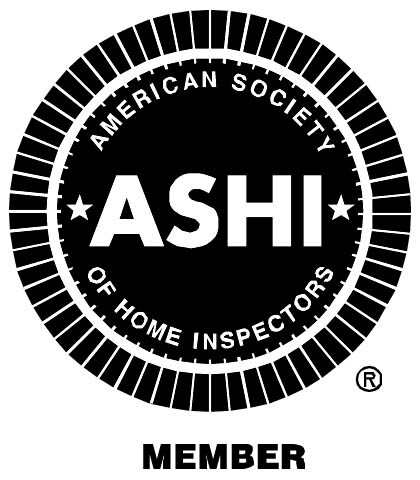 DelValley Home Inspections, LLC is a full-service residential home inspection company. Learn more about the house you are buying. Understand the positive attributes as well as aspects that may need immediate maintenance. Our service area covers the entire state of Delaware, Chester County and Delaware Counties PA, and Cecil County MD.